Believarexic. Durham author J. J. Johnson’s most recent book was published in 2015. 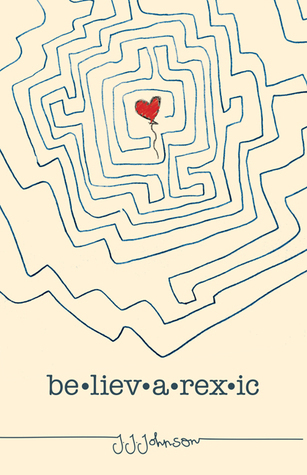 It follows a teen girl’s battle with anorexia and her healing journey. 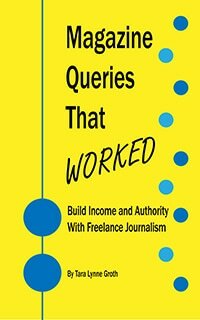 I learned about this book while at the Blue Ridge Writers Conference. Literary agent Stephanie Fretwell-Hill used this book from her agency Red Fox Literary to show the evolution of book cover design before publication. The Language of Stars. 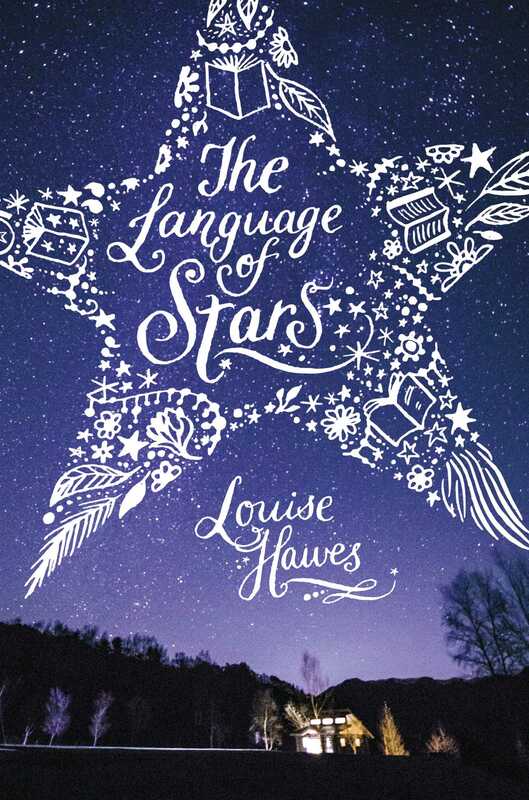 Chapel Hill-area writer Louise Hawes’ new novel released in May 2016. The book follows the struggle of a teen forced to take a summer poetry class that allows her to see relationships and life in a different way. How Wendy Redbird Dancing Survived the Dark Ages of Nought. Chapel Hill author Lyn Hawks’ debut novel was published in 2013. The novel tells the trust and betrayal story of a teen outsider obsessed with Michael Jackson who must survive a new town, new school, and her mother’s new boyfriend. A Cold Legacy. Asheville author Megan Shepherd’s debut novel The Madman’s Daughter is the first in a series and won 2014 NCSLMA YA Book Award, the 2013 North Carolina Young Adult Book Award, and was named a Best Book for Young Adult by the American Library Association. 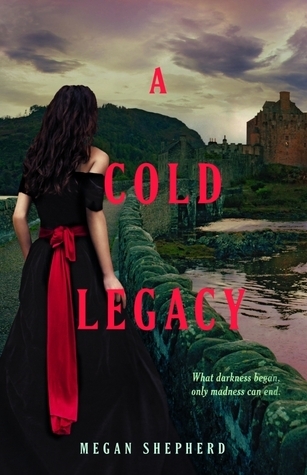 A Cold Legacy (2015) is the third book in the series. 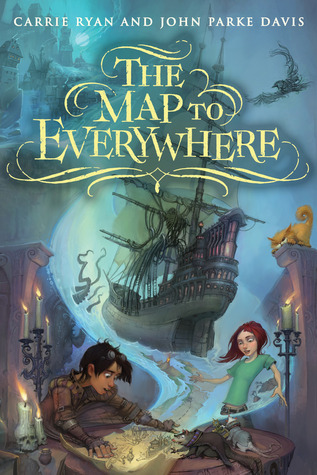 The Map to Everywhere Series. The third book in this adventure series from Charlotte-based husband-and-wife authors Carrie Ryan and John Parke Davis releases later this year. Ryan’s Forest of Hands and Teeth series is being adapted for film. If you live outside of North Carolina, do you notice an abundance of authors in your area or state? It’s amazing how many writers & artists can be found in NC. A state with a wealth of creatives…the atmosphere is abuzz!!! !